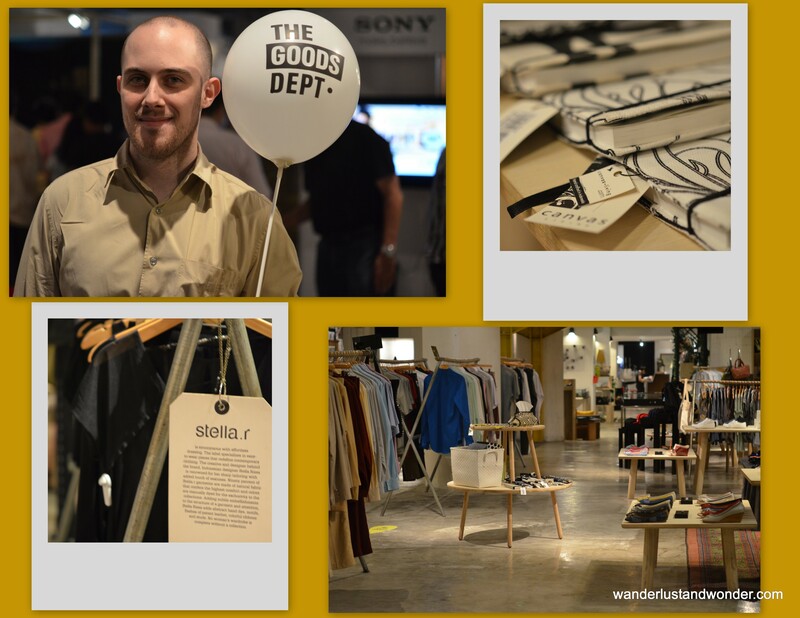 Great shopping fused with delicious food is an outstanding combination, and one that can be found at The Goods Dept. 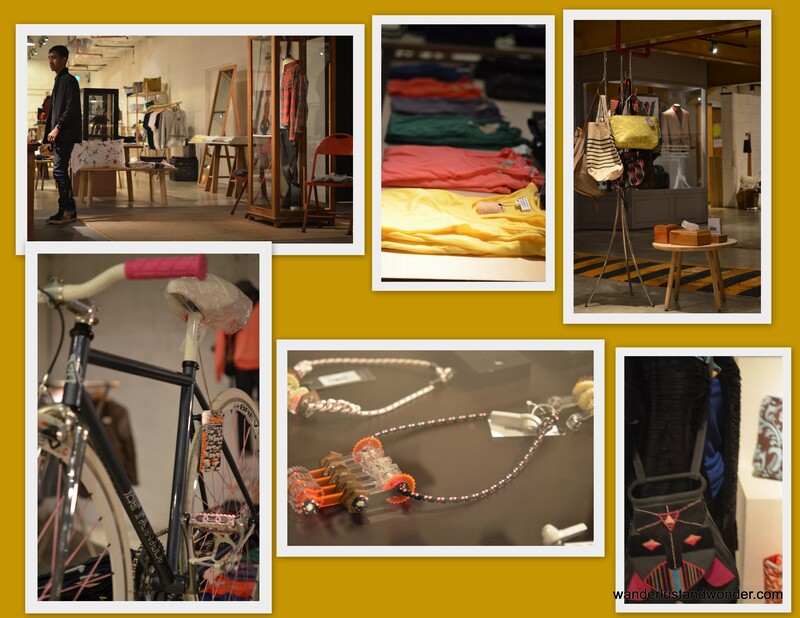 Located in Plaza Indonesia Ex, The Goods Dept. is a locus for upcoming stars and notable names in the local fashion scene. With minimalist sensibilities and an appreciation for fun detail, The Goods Dept. is a great place to find something wholly unique with unmatched quality and long-lasting appeal. Take for instance the candy colored, animal shaped rings by Mono. They capture your attention because of their appealing color, but upon closer inspection, they surprise you with their roaring, bear-head shape. Such fun items are bound to become beloved signature pieces. Here you can also find great necklaces by Ghost Bones, colorful (and comfortable!) shoes by Melissa, and slouchy yet loveable purses by Janesville. And since home is where the art is, you can also score great contemporary housewares and furnishings that will make your space one of a kind. But if shopping isn’t your forte, or you carry with you extra weight, that needs to be placated while you shop (i.e. a kiddo, or significant other), then it is The Goods Cafe that will be the true highlight of your day. Accommodating hungry shoppers and food-loving hipsters, The Goods Cafe has a well-rounded menu that is deliciously unique. 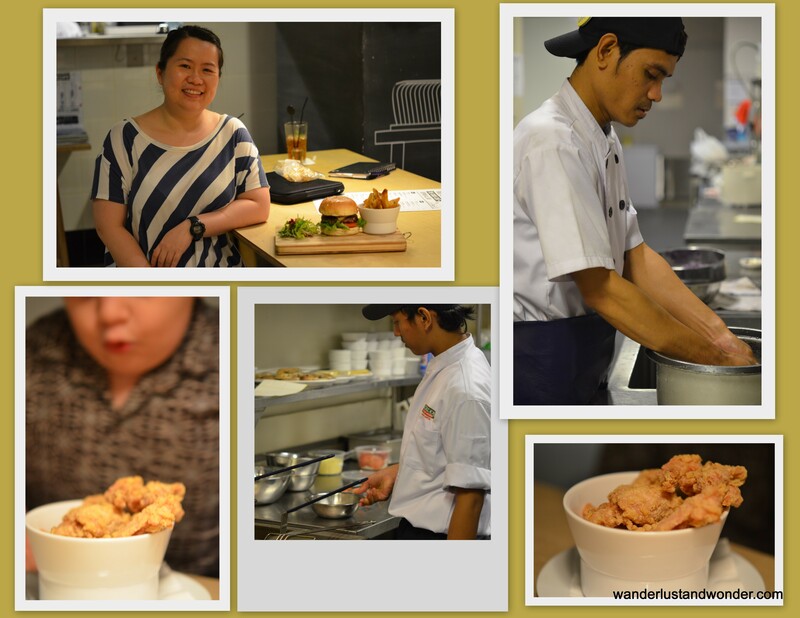 Head Chef, Erlene Susanto wanted to create a menu that was, “appealing yet not overwhelming.” She has mindfully balanced local favorites with new concepts and created menu that inspires her customers to try something new. It’s a perceptive course of action, and one that only a Jakarta native could master. 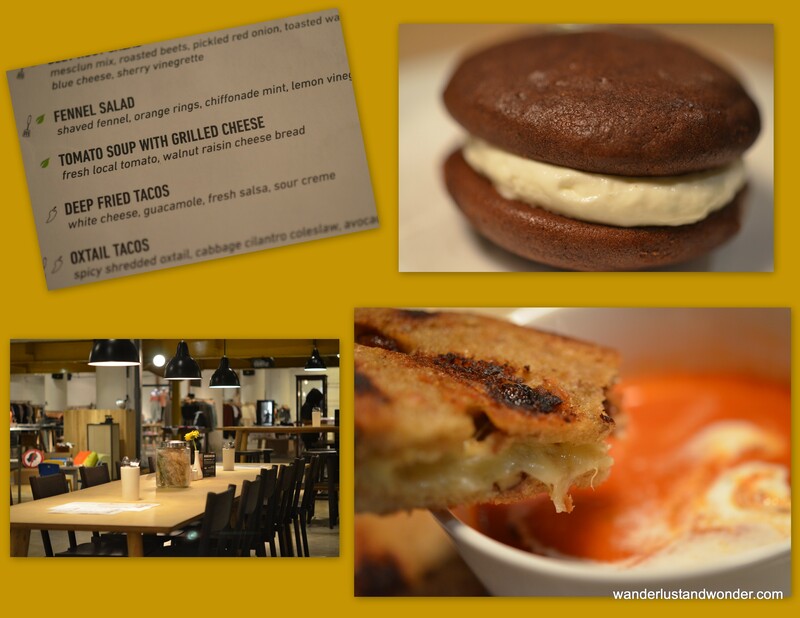 And, with an ever evolving menu The Goods Cafe customers can look forward to coming back for more tasty finds. Erlene notes, “I try to change the menu every 4 months to keep the customers engaged and excited about trying new things.” It’s an intriguing and possibly addictive strategy. We will definitely stay tuned to see what Erlene has in store. Well done and beautifully put!! The table by AEDI is beautiful and functional and the ring by Mono is so fun! Your blog is like the proverbial box of chocolates…you never know what you are going to get….but it is always a delight and delicious!! Beautifully illustrated. Hey Melany, I really love your blog.. and it was really nice to see you today..